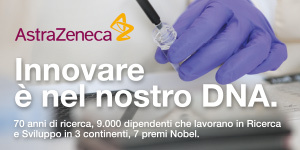 - Bellezza - Dermatologia - Farmaceutica - Health u.s.
Almirall, S.A., the global pharmaceutical company based in Barcelona, has announced the exercise of a call option to acquire 100% of the share capital of ThermiGen LLC, a privately held medical aesthetics technology company and a leading developer and manufacturer of thermistor-regulated energy systems for plastic surgery and aesthetics dermatology applications. 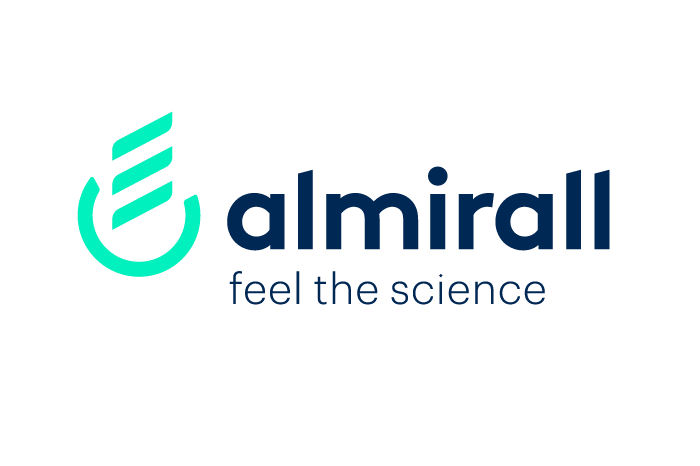 In September 2015, Almirall acquired a minority stake in ThermiGen for USD $5 million representing 7.7% of the share capital of the company and paid $2.5 million in exchange of a call option right to acquire up to 100% of the company for an Enterprise Value of C. $80m. In accordance with the terms of the agreement, the transaction will be fulfilled during the month of January 2016. The closing is conditional, subject to the fulfillment of certain closing conditions. ThermiGen’s product portfolio is based on thermistor-regulated energy systems applying what is becoming known as the ‘Science of Heat’, enabling physicians to use temperature as an endpoint to treat a variety of aesthetic soft tissue and nerve conditions. This technology is used for multiple non-invasive and minimally-invasive procedures, and it offers significant potential for multiple indications. ThermiRF®, the company’s flagship product, is the first FDA’s cleared aesthetic device that employs temperature-controlled radio frequency to be used in dermatological and general surgical procedures for electrocoagulation and hemostasis and to create lesions in nervous tissue. ThermiGen also has the worldwide rights to commercialize the Thermi250® which also employs temperature-controlled radio frequency using a specially designed thermistor regulated hand piece, which delivers precise heating to the skin’s surface. ThermiGen, doing business as Thermi, is focused on the worldwide distribution of its products. In 2014, the company had $11.4m of revenue and is expecting to close 2015 with nearly $30m in sales and positive operating results. The company was founded in June 2012 by Paul Herchman (CEO) and Kevin O’Brien (President). Its Clinical Advisory Board is chaired by Plastic Surgeon Brian Kinney, MD and the company is based in Dallas (TX). This acquisition is in line with Almirall’s strategy to build presence in the dermatology aesthetics market, following a previous minority equity investment in Suneva Medical announced on July 29th 2015. Upon completion of the acquisition, the addition of ThermiGen’s portfolio provides Almirall with a technology and commercial platform in the energy-based devices segment; a recurrent business model and an experienced management team with a proven track record. Jorge Gallardo, President of Almirall, commented: “This potential acquisition is the first step towards building a leading presence in the aesthetics market and it continues to consolidate our company as a leading Dermatology player. The structure of this two step deal has allowed Almirall to learn more about the market and about the company. We are confident that it represents an attractive opportunity to enter an exciting market with a potential global sales in high growth dermatological indications”. “Because Thermi technology delivers effective and predictable outcomes, we have experienced impressive growth and fully expect this trend to continue for many years to come,” said Kevin O’Brien, Co-founder and President of Thermi. “The tireless work by our dedicated employee’s, brilliant physician clinical advisory council members, along with our unique technology solutions have all contributed to the rapidly growing demand for our technology solutions worldwide. The previous investment by Almirall and now this potential transaction gives Thermi the necessary resources to continue to execute its worldwide strategy,” said Paul Herchman, Co-founder and CEO of Thermi.